612 Games and WWO Partners announced that their Wild West Online game will be launched in December, 2017. Through its pre-order page, the developer announced that by the end of July we will have a closed alpha testing, while a closed beta phase is planned for mid-spring, along with some rewards such as secured access to the beta and more inventory space etc. These dates are not final and are subject to change, therefore, Wild West Online could be delayed until 2018. In addition, 612 Games unveiled the official Minimum PC requirements for this new exclusive. 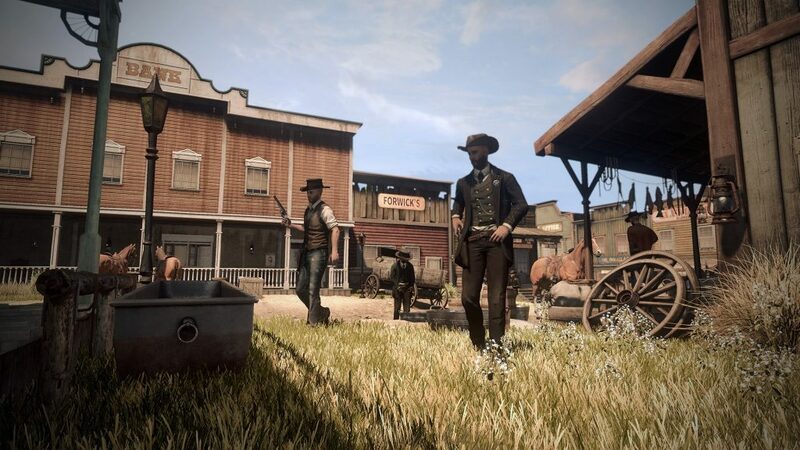 Inspired by the American films of the Old West and games like Red Dead Redemption, Wild West Online is the first MMORPG of this style in development. 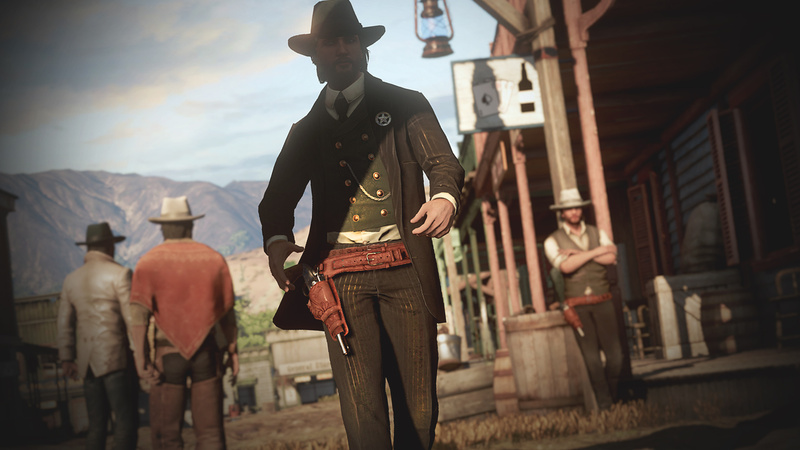 Players will be able to explore a massive and open world, and chart their own course. 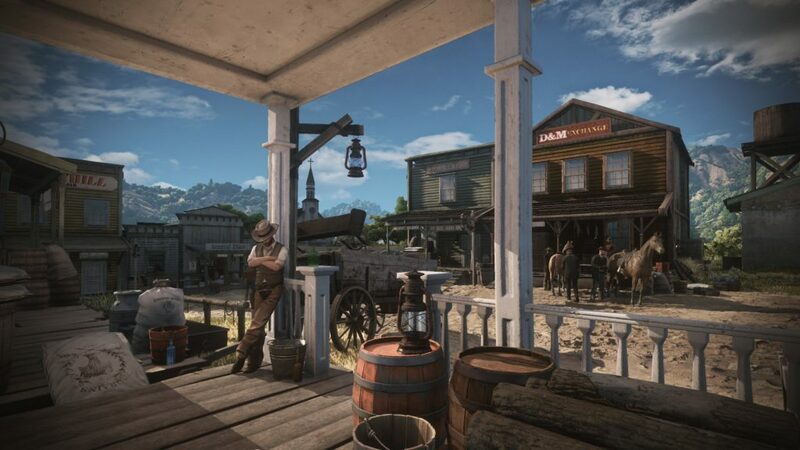 Gunmen, train robberies, and mining all go hand in hand, but Wild West Online will also have room-based games, boxing attacks, housing and roleplaying servers managed by players. Reputation System – Your actions determine how other players and NPCs interact with you. The Desert – Explore camps, farms, cities, train stations and more along several biomes. Focused on PvP with PvE options. 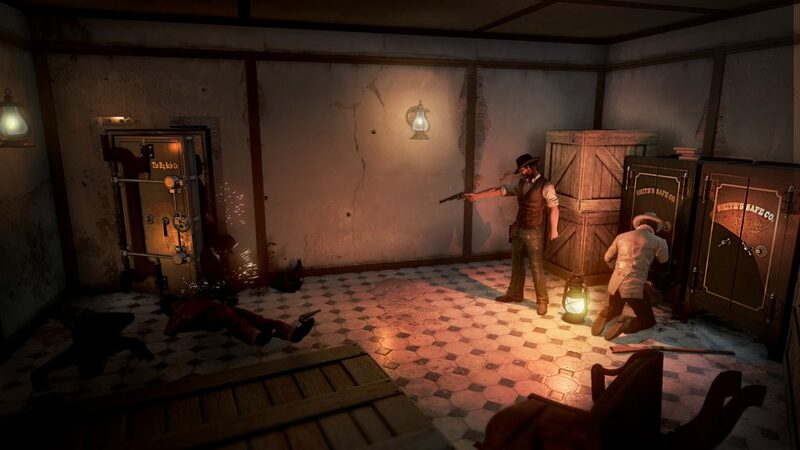 No Kickstarter, No Early Access – Wild West Online is being developed thanks to private investors.